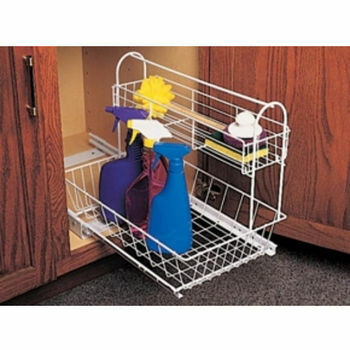 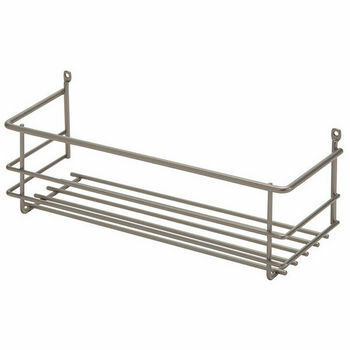 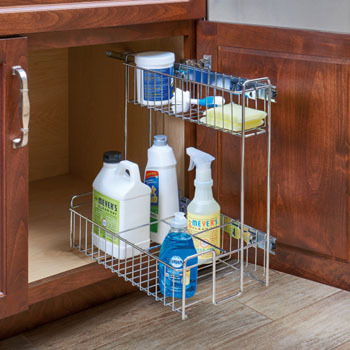 KitchenSource.com features undersink organizers from KV Real Solutions, Rev-A-Shelf, Whitney and KV Virtu specifically designed for storing items under the sink. 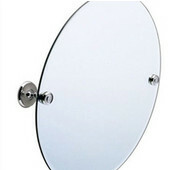 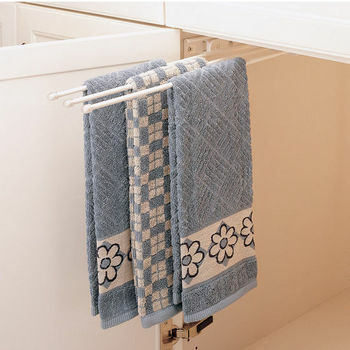 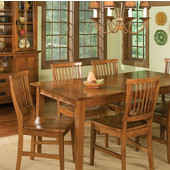 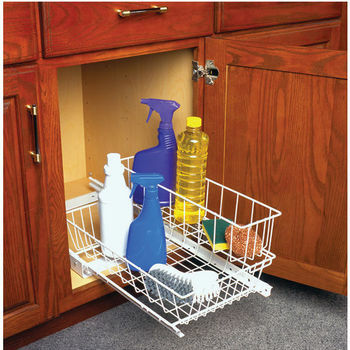 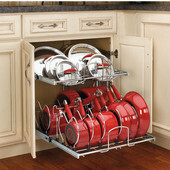 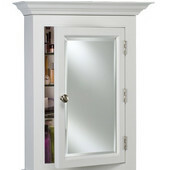 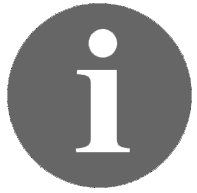 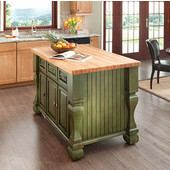 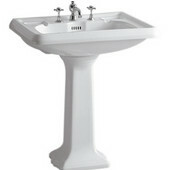 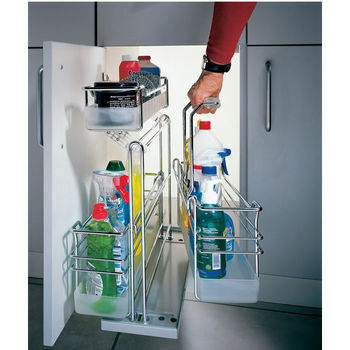 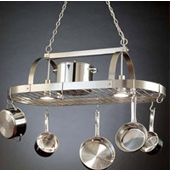 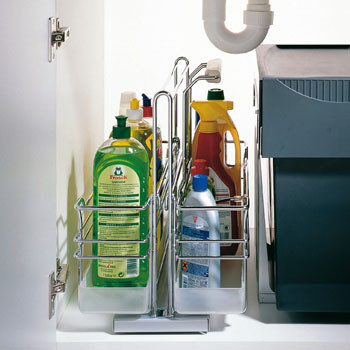 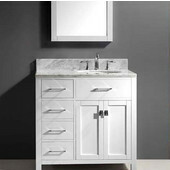 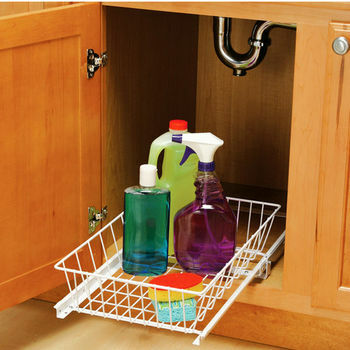 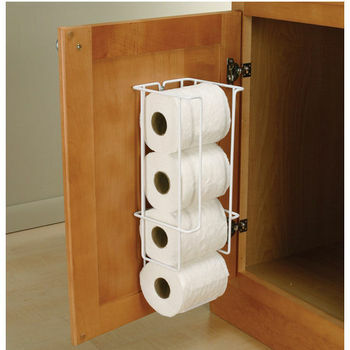 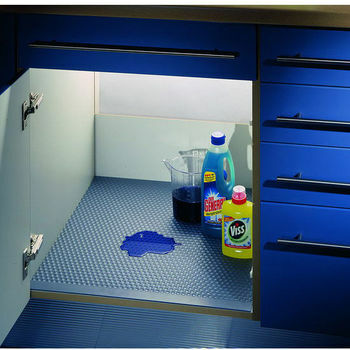 Undersink organizers are available in a number of different styles and sizes to accommodate cabinets of varying sizes. 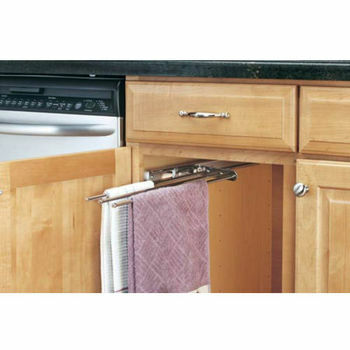 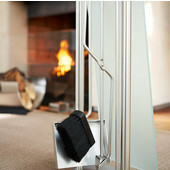 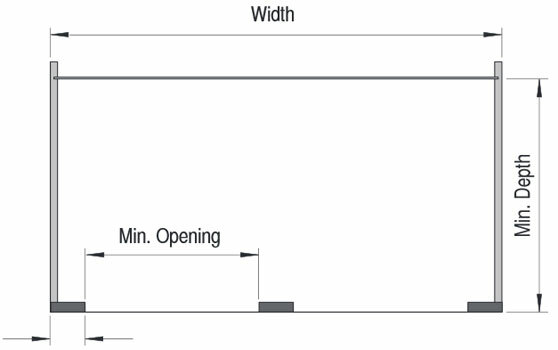 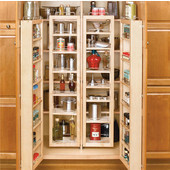 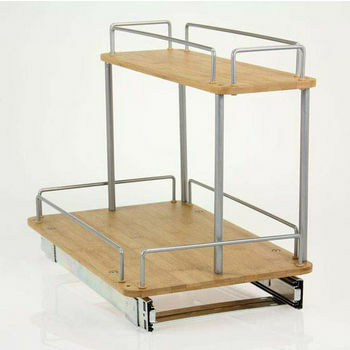 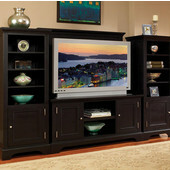 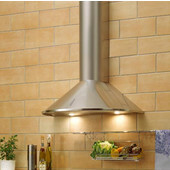 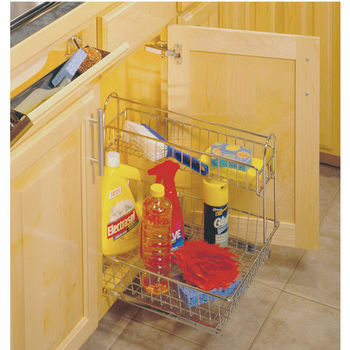 Sliding shelves provide quick access with full-extension slides and mount to the cabinet. 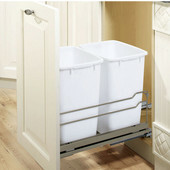 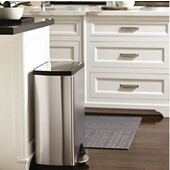 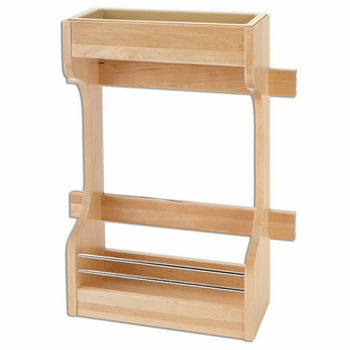 Two-tiered undersink baskets work around the plumbing to fit short and tall containers. 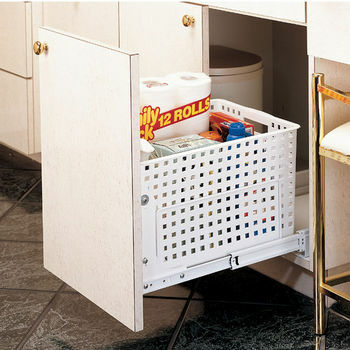 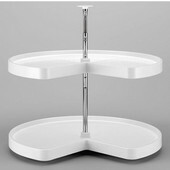 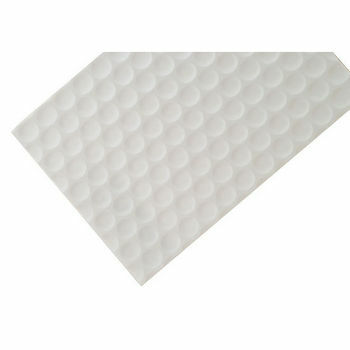 Door mounted trays add extra storage for smaller items. 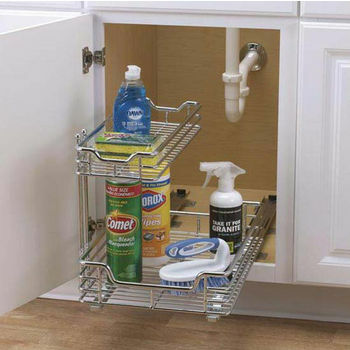 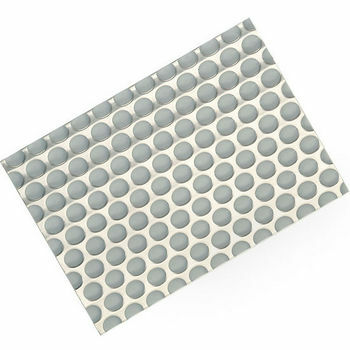 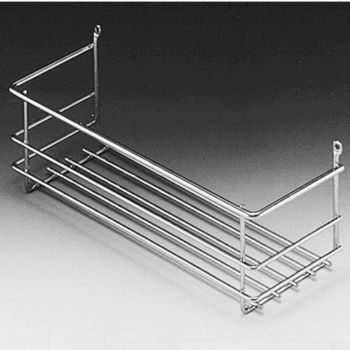 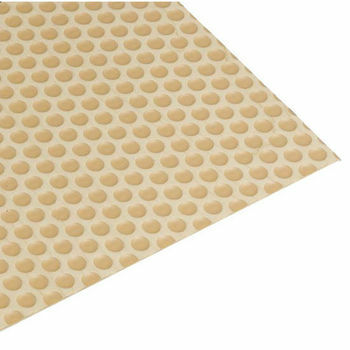 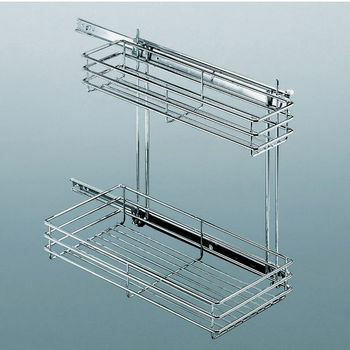 Shop KitchenSource.com today and order your undersink organizer via our website, or call a customer service representative at 800-667-8721 to place your order or request further information.